Don’t kid yourself — cars are inherently dangerous. They’re made from materials that shatter and crumple all around you on impact, they allow you to travel at speeds that no human has the reflexes to compensate for and they’re powered by ongoing internal explosions. Yes, you can practice defensive driving and increase your chances for survival, but at the end of the day, every car has its risks. Here are five of the most dangerous car models of all time. Let’s just get the obvious one out of the way right now. 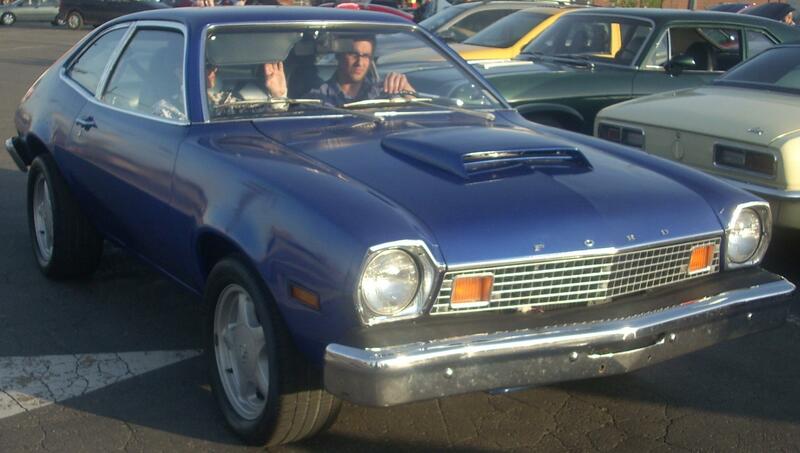 The Ford Pinto might be the most famous dangerous car in history, thanks to the massive amount of media attention its defects received during the late 1970s. Apparently, a design flaw placed the fuel tank too close to the rear bumper. The result being that an otherwise harmless fender-bender could ignite the fuel tank and blast the automobile into spare-parts. 27 people were killed in Pinto explosions before Ford issued a recall. Engines are supposed to do two things: burn fuel to provide energy, and expel toxic emissions out into the atmosphere. 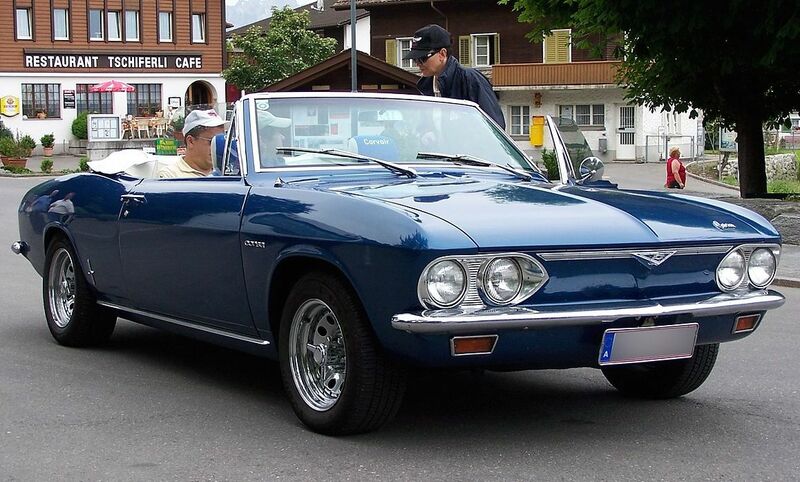 The Corvair did one of those two things really well. However, the fact that it allowed exhaust to seep directly into the cab and poison the occupants cements its position on this list. Oh, and other cost cutting measures by Chevrolet left it without a front stabilizer bar. And the steering wheel was known to impale people. Poor Chevrolet gets to be on this list twice. The Corvette is arguably the most dangerous car in history, having claimed more lives than any other automobile. What fatal flaw is responsible for Corvette’s atrocious safety record? The driver. Specifically, the type of driver that would purchase a Corvette. See, these cars weren’t made for leisurely trips to the supermarket; they were made for speed. The sheer power of the Corvette when combined with its small frame turned it into a relativity bullet that tended murder its occupants in the event of a collision. Some cars earn a bad reputation because of a few simple design flaws. This is not one of these cars. 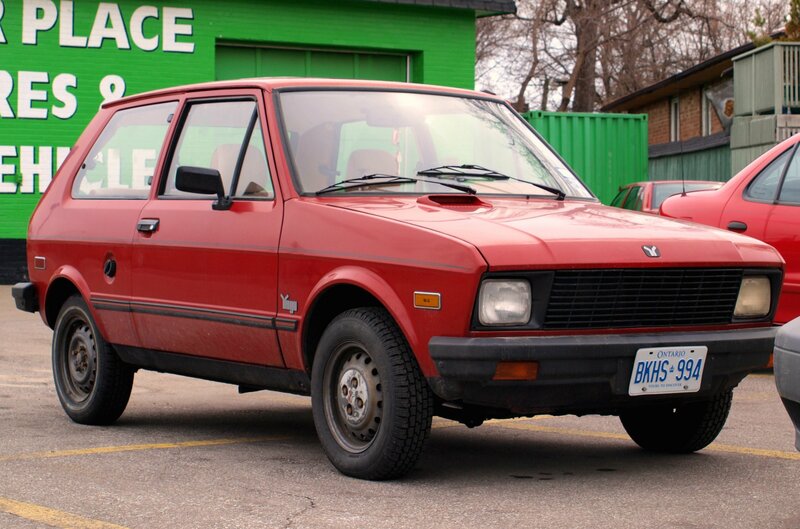 The Yugo GV never had much of anything going for it. From its engine that would shake itself to pieces to its belts that would easily break, to the fact that it could be blown completely off the road during moderate wind storms, the Yugo was never really considered anything other than a bad idea. Surprised to see such a new car on this list? Don’t be, because if the trend of smaller, more fuel efficient cars continues, you’re going to be seeing a lot more new cars showing up on lists like this. See, in theory, there’s nothing wrong with small, lightweight cars. They use less gasoline and produce fewer emissions, and they’re easier to store. Unfortunately, they don’t generally do very well in accidents. 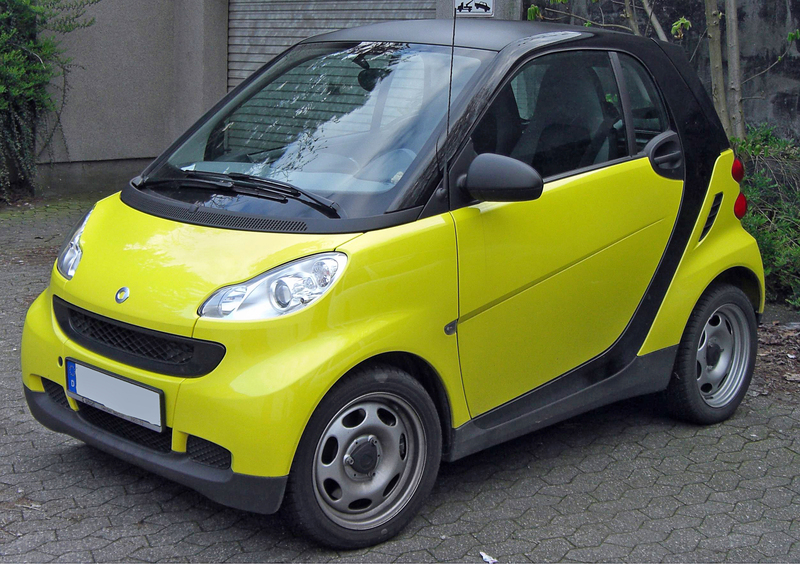 The Smart Fortwo has been known to be flung into the air when involved in collisions as slow as 40 mph, and if you’re involved in a car accident, the term “flung into the air” is one of the last ones you would want describing your vehicle.